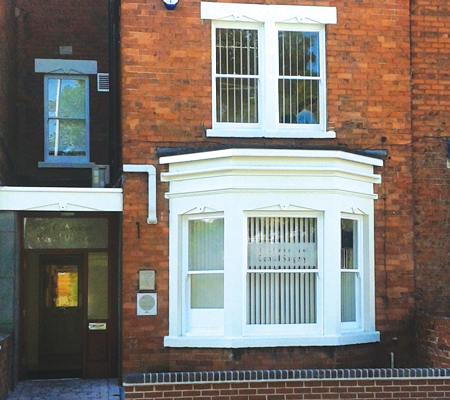 Based in the heart of Grantham, at St Catherines Dental Practice our aim is to provide our valued patients with a choice of high quality dental treatments, in the comfort of a relaxed and safe environment. We also aim to ensure that the children, teenagers and adults that we see each have the opportunity to benefit from healthy gums, fresh breath and a confident smile in an affordable, convenient and professional way. 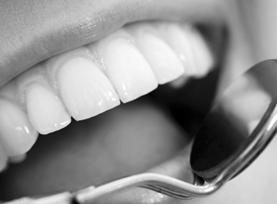 Passionate about helping our valued patients enjoy a healthy smile for life, as a team of dental professionals, everything we do is therefore about providing modern, caring and ethical dentistry for the long term benefit of everyone. 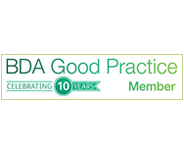 We constantly strive towards delivering the highest standards of dental care, we invest continuously in keeping up to date with new developments in 21st century dentistry, and we are proud members of the BDA Good Practice Scheme. 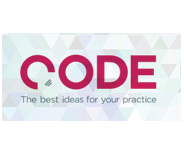 We are welcoming new patients to join our friendly, relaxed practice and thanks to our wide range of general and cosmetic dental treatments, approachable staff, three well equipped surgeries, and easy to access parking - visiting us couldn't be easier. 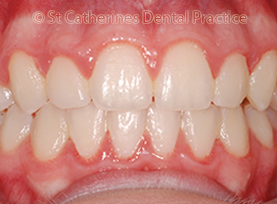 If you are unhappy with your smile and would like to have straighter teeth we offer a choice of braces, whatever your age, to help you look great and smile with confidence. 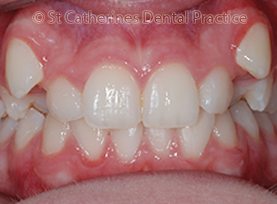 If you have crooked and misaligned teeth, but have been put off treatment with the thought of metal braces - then you've come to the right place. 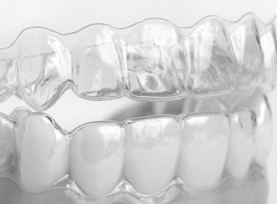 Smilelign revolutionary orthodontic aligners can give you the straight smile you always dreamed of. 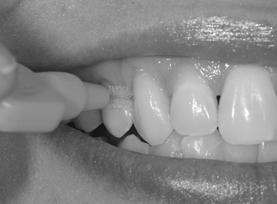 It replaces the need to use metal braces and wires and is practically invisible so people won’t even know you’re having your teeth straightened. 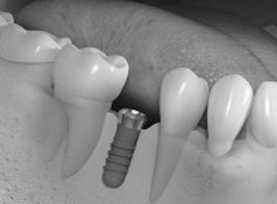 We are pleased to provide our patients with affordable and flexible finance options for treatment from £1000.00. Please click www.treatmentfinance.co.uk. for further information, where monthly repayments can be calculated.